All offers will be reviewed on 8/11/2015. 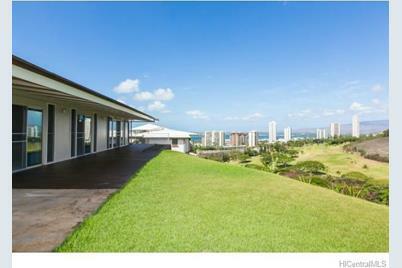 This is a rare and highly desirable perimeter lot in Aiea Heights. 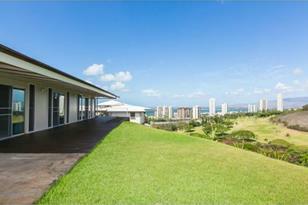 Spectacular views of the Pearl Country Club, Pearl Harbor, Ocean, Sunsets, and City. This home has been well maintained by the Original Owners and features: New exterior paint, reglazed bathtub/shower walls/and basins, split A/C, nostalgic "Furo Tub", New sprinkler system controller, and more. You have to see this home to truly see how amazing it is! Sold by Lani Properties Corp.
98-840 Kaamilo Street, Aiea, HI 96701 (MLS# 201512820) is a Single Family property that was sold at $885,000 on September 25, 2015. Want to learn more about 98-840 Kaamilo Street? 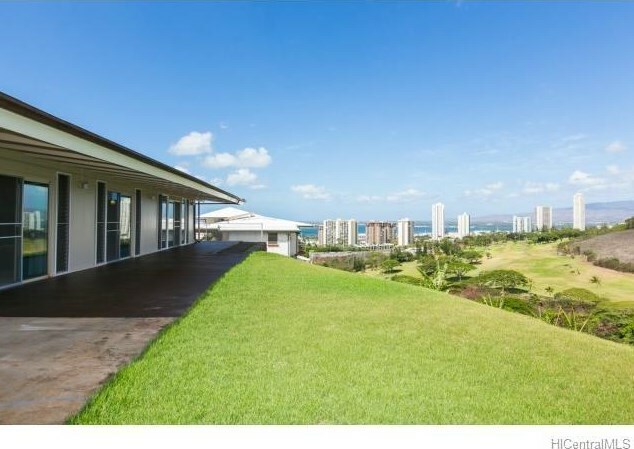 Do you have questions about finding other Single Family real estate for sale in Aiea Area? You can browse all Aiea Area real estate or contact a Coldwell Banker agent to request more information.